WhatsApp announced today that the app has now become end to end encrypted. In 2014, the company entered into a partnership with Open Whisper Systems with an aim to integrate the Signal Protocol into their product. Initially the encryption was provided for text messages only and now the encryption has been expanded to include all media files along with voice call communications. The encryption will include chats, group chats, attachments, voice notes, and voice calls across Android, iPhone, Windows Phone, Nokia S40, Nokia S60, Blackberry, and BB10. With WhatsApp being end to end encrypted, WhatsApp client will now notify the user and refuse to send any unencrypted messages, warning users that the system might be vulnerable to a downgrade attack. 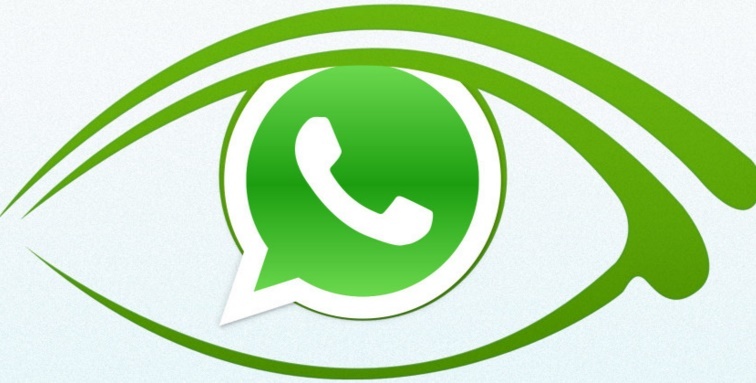 It’s still ambiguous whether WhatsApp is totally immune to surveillance requests now. WhatsApp’s system manages messages centrally, and coordinates key exchanges and holds significant control over the code running on both servers and phones. Hence, it cannot be confirmed right now that WhatsApp has become fully immune to surveillance and security violation. How to setup HP Deskjet Wireless Printer or any Wireless Network Printer?